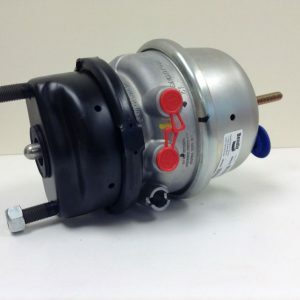 Video:How do air brake chambers works? 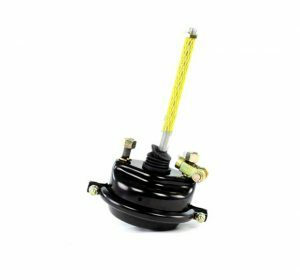 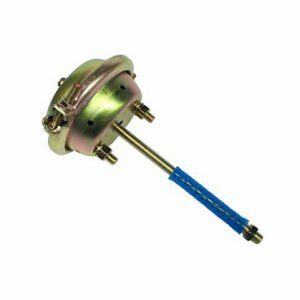 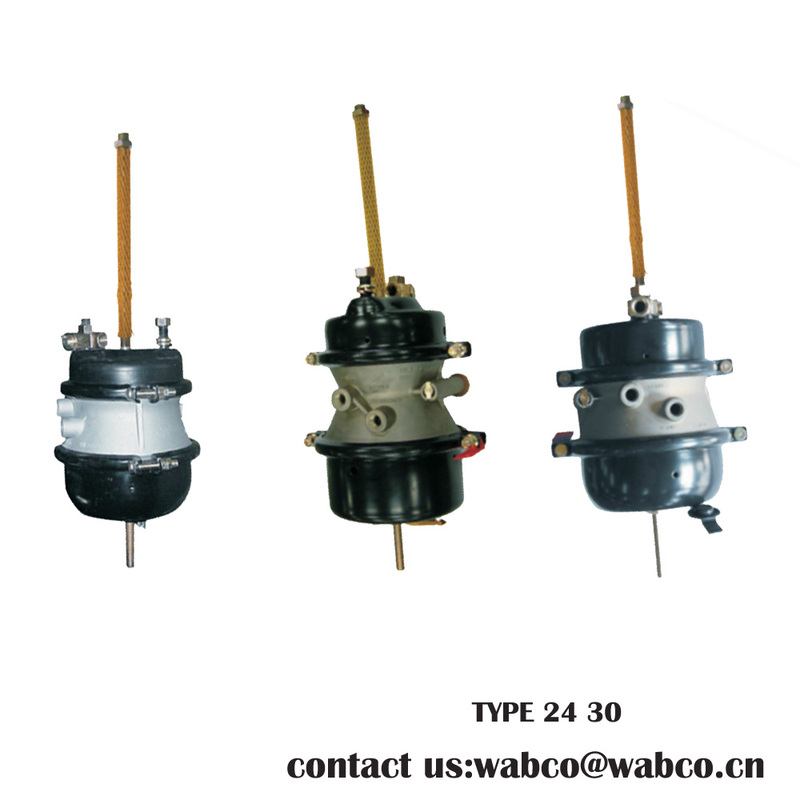 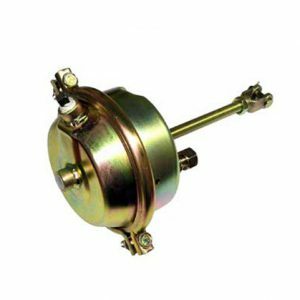 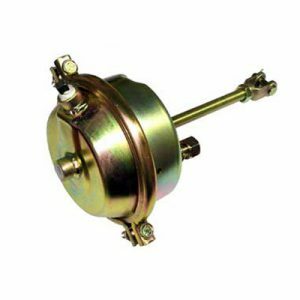 The spring brake assembly consists of the service brake and parking/emergency brake. 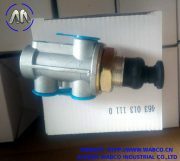 The service brake is the section at the clamp closest to the axle. 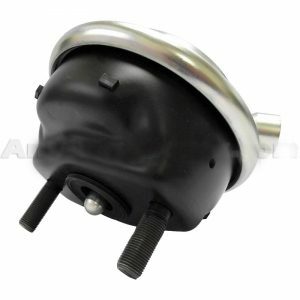 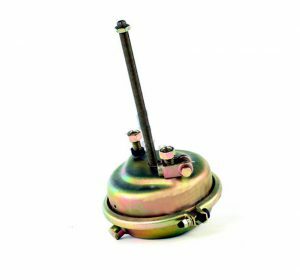 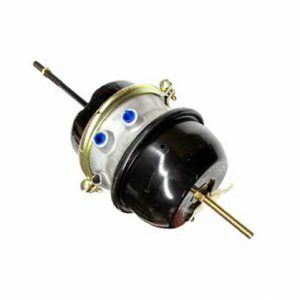 The diaphragm, pushrod and return spring may be serviced by removing the clamp. 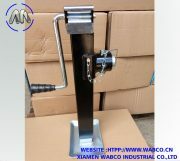 The spring/emergency brake is everything from the first clamp to the end farthest from the axle. 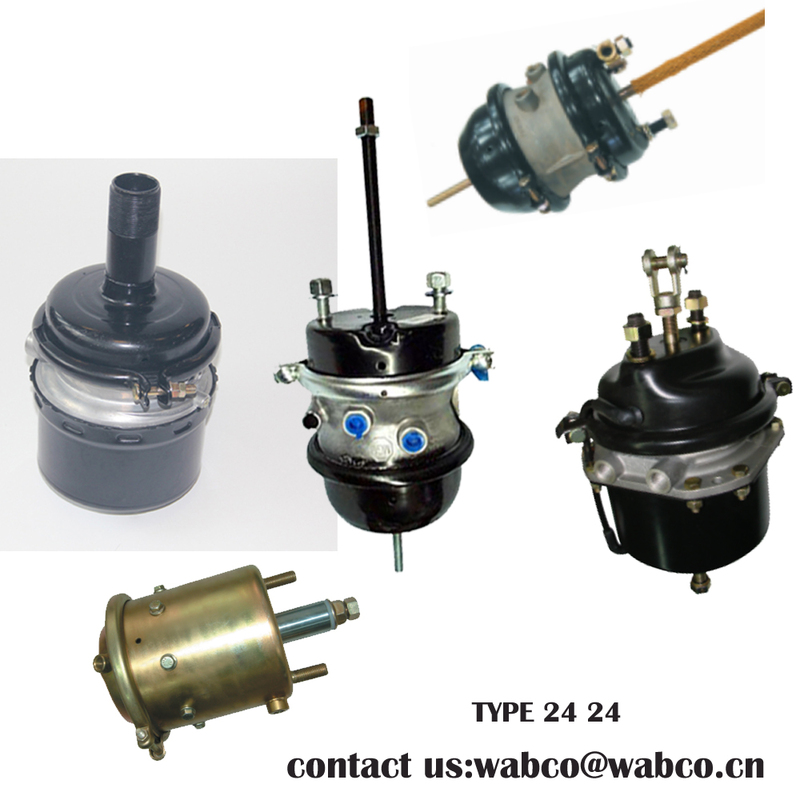 The spring brake must be completely replaced if it is faulty. 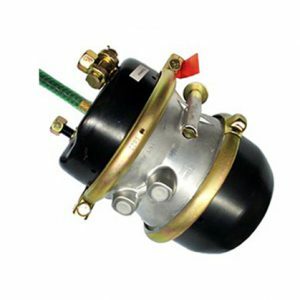 What is the purpose of air brakes? 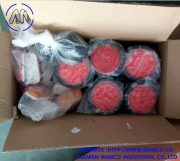 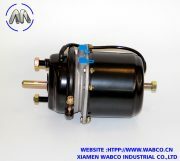 An air brake or, more formally, a compressed air brake system, is a type of frictionbrake for vehicles in which compressed air pressing on a piston is used to apply the pressure to the brake pad needed to stop the vehicle. 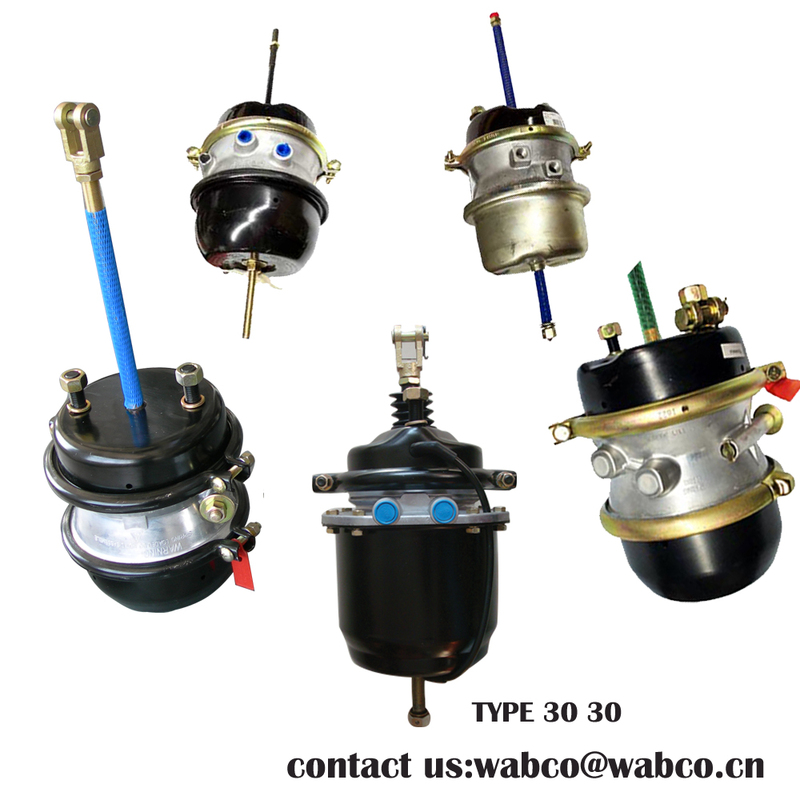 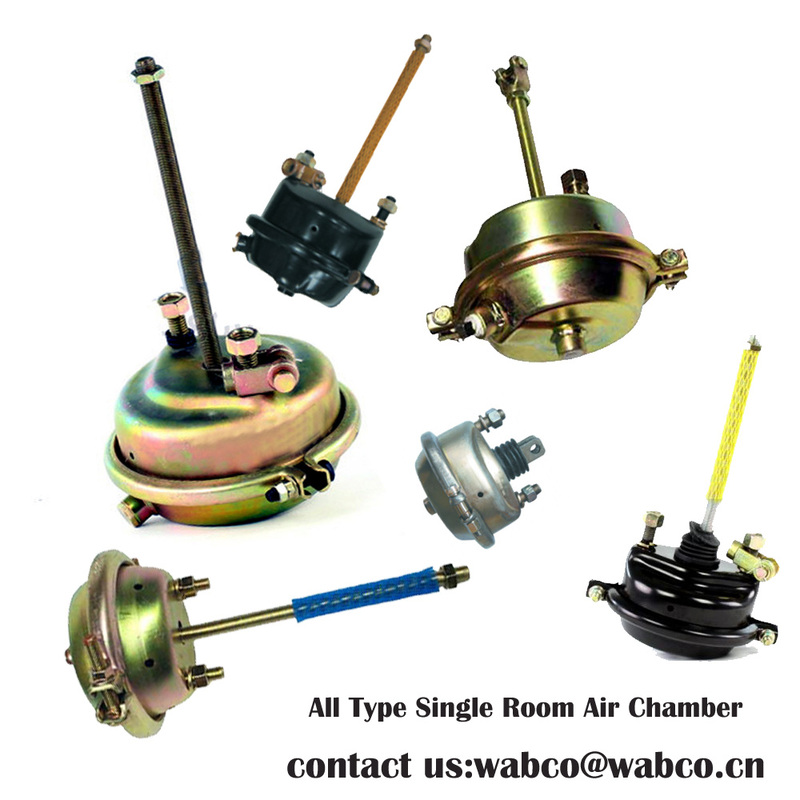 We are supplying kinds of Air Brake Chamber Types with different size. 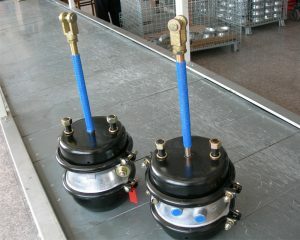 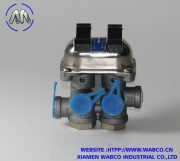 Features fully sealed parking chamber with internal breathing valve; coil clash-free design, and redundant sealing.The design of WABCO’s Double Diaphragm Air Spring Brakes, based on more than 15 years of engineering experience, provides a compact solution for air disc brakes and S-cam brakes.The coil clash free power spring increases the actuator life and a variety of connection port locations enable customized solutions for different vehicle applications.